Our Suzuki Summer Workshop brings together Suzuki and traditional students, parents and teachers from the Buffalo-Niagara Region to share the joys of an inspirational week of music making. The Chamber Music Program includes an intensive week of quartet study, master classes and orchestra. The Suzuki Program is made up of master classes, repertory classes and enrichment classes that broaden the students’ musical experience and knowledge. The Introduction to the Suzuki Method Classes allows parents and children to become acquainted with the Suzuki philosophy and methods while sharing in a wide variety of age appropriate musical activities. The Intro Class at the Summer Workshop is designed to introduce the students who have not yet started lessons on their chosen instrument to the formal learning process. It is a non-instrument specific class that teaches tempo beat, rhythm, watch the teacher and follow the teacher, teamwork with the other students in the class, singing (and the opportunity to match pitches,) introduction to a few basic intervals and how to learn in an age appropriate but more formalized setting. All concepts are presented as games and activities. This class will help the children become familiar with the concepts they will be learning when they start lessons on their chosen instrument. 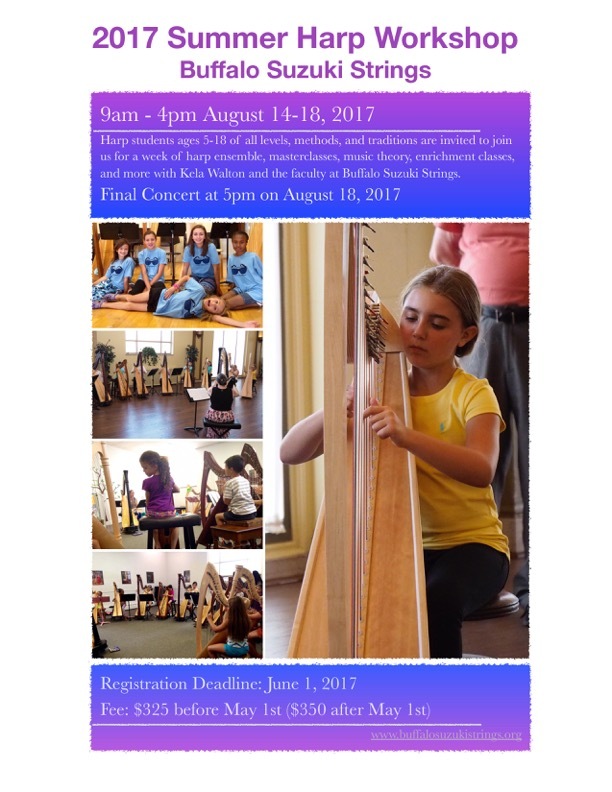 This three hour program includes a Repertory/Master Class, an Enrichment Class and a Music Reading/Ensemble/Orchestra Class. Curriculum may be subject to change due to program needs. When should classical guitar strings be changed? Is my child progressing at a normal rate? Suzuki Early Childhood Music: Zero through 3 is so young! What are Suzuki Early Childhood Music Classes?